Barium Moly Grease is one of Kent Oil’s premium quality multipurpose greases designed for use in a wide range of severe service applications. Due to the fibrous and stringy nature, barium complex grease thickeners often have good temperature and chemical stability as well as superior water resistance providing them with unsurpassed corrosion prevention properties. In addition to the full complement of chemical additive inhibitors included in the formulation, Barium Moly Grease also contains molybdenum disulfide (MoS1) which is a type of Solid Metallic Lubricant providing additional wear and extreme pressure (EP) protection to the grease. Moly has a natural affinity to metal surfaces and, in conjunction, with the tough, fibrous consistency of the barium complex thickening system, results in Barium Moly Grease being a grease that stays put in the application assuring consistent, uniform and durable lubrication. Barium Moly Grease is available in an NLGI 1 grade. Barium Moly Grease’s tough, fibrous consistency, durability and high film strength make it well suited for lubrication of heavy duty equipment subjected to extreme loading regimes as well as shock loading. The extremely effective water resistance properties make this grease a good choice for applications that are submerged either in fresh or seawater, such as for dam wicket gate and boat mooring lubrication. Initially designed for lubrication of the heavy duty equipment encountered in mining operations as well as at industrial and construction sites, Barium Moly Grease is capable of handling the severe conditions often encountered in today’s plant and mine operations. 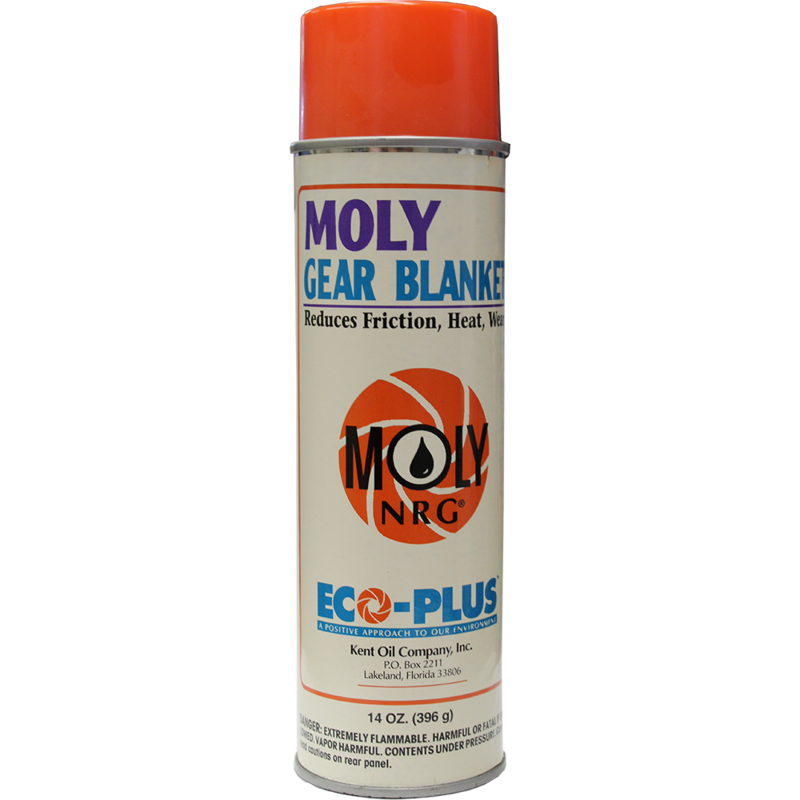 Barium Moly Grease has a natural alkaline reserve which, not only lends to the grease’s stability, but also helps neutralize acidic contaminants. This property is of critical importance for the proper lubrication of chemical and textile plants as well as paper mills where bearing exposure to acidic liquors, waters and chemicals presents a real challenge to effective lubrication. Due to the unsurpassed adhesiveness of Barium Moly Grease, this product may also be used as an open gear grease for the open gearing such as are encountered in, for example, Holstein & Kappert Fillers of the beer and beverage bottling industry. Due to the tough and durable characteristics of Barium Moly Grease, equipment is well protected from wear and damage even when subjected to corrosive or wet conditions. In conjunction with the extended re-lubrication cycles possible with the use of Barium Moly Grease, significant reductions in operating costs are possible.